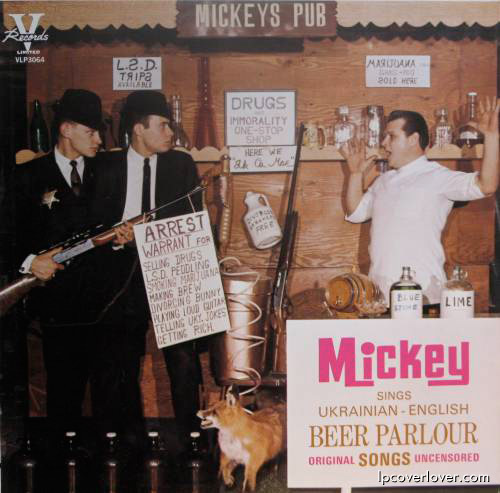 “Mickey Sings Ukranian-English Beer Parlour Songs. 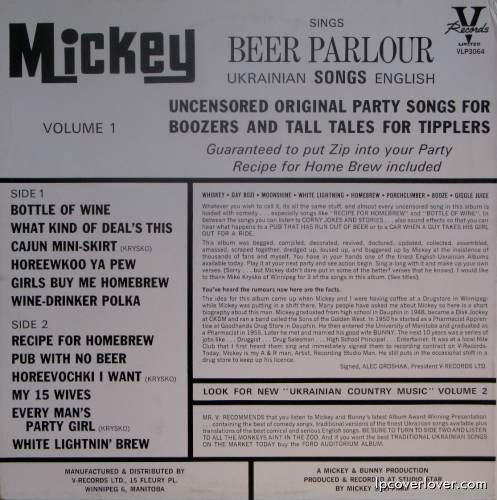 Original and Uncensored Party Songs For Boozers and Tall Tales for Tipplers. 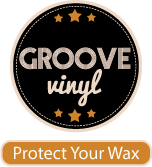 Guarenteed to put zip into your party. 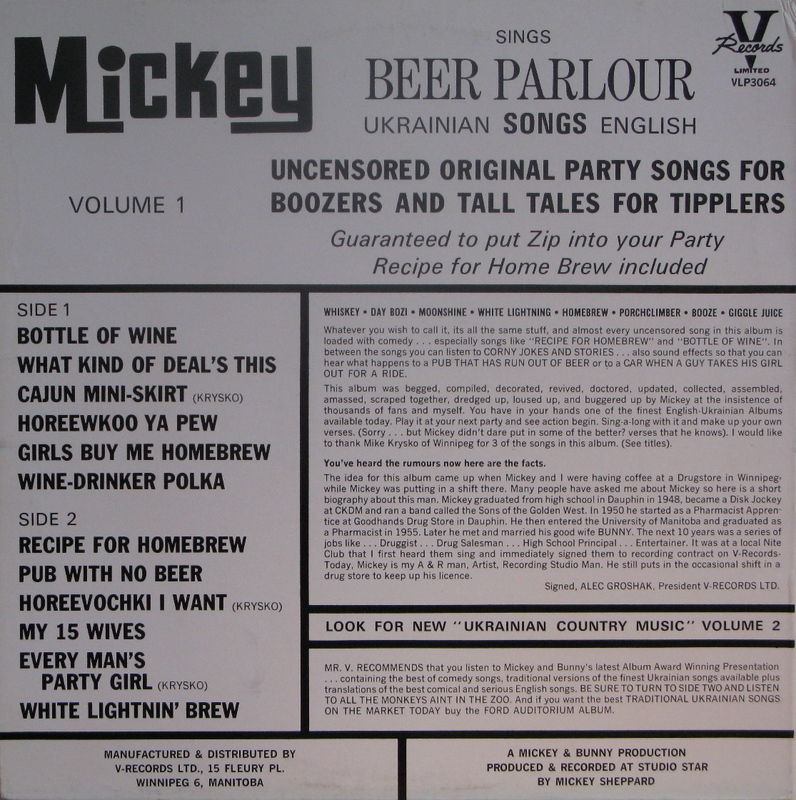 Recipe for home brew included.” Mickey Sheppard. V Records United (From Canada) Check out the signs on the cover! 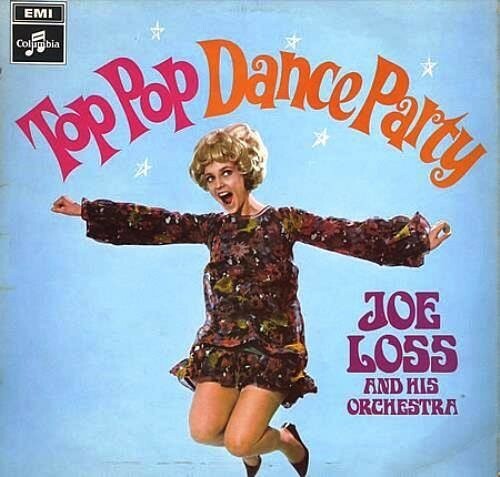 I KNEW you could never trust what’s in those pirsohki’s and cabbage rolls!